It's worse than the fear of heights or small spaces. It's even worse than the fear of snakes. 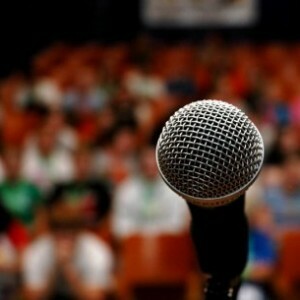 Public speaking is the most common phobia in the US, affecting more than 75% of people. Here are some tips from Bay State College Public Speaking professor Caroline Kautsire, that will have us all ready for our next trip to the podium. How many credits are required for an Associates Degree vs. Bachelor's Degree?